Is there a better way to enjoy some great food and authentic European Beers in a Beer Garden? 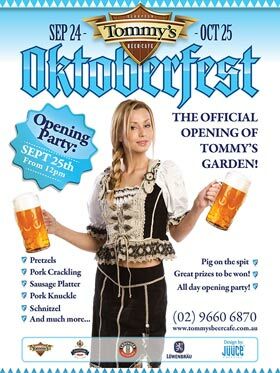 Tommy recently open it’s Beer Garden, truly Munich style, with trees and benches to even better enjoy your experience. 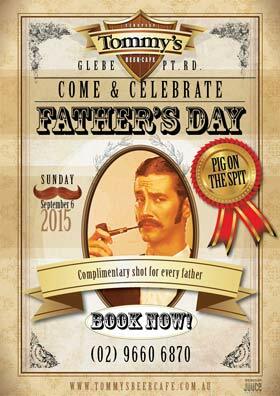 Come and check it out or call us to book a table outside! Party time at Tommy’s for Halloween. Take out that scary dress and come to Tommy’s for a Party you will not forget. 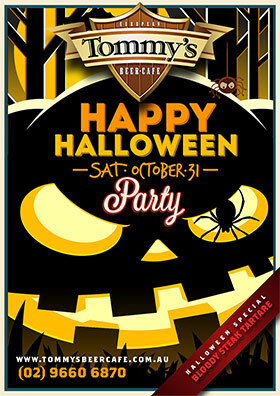 How much better can Halloween get with European Beers and Food served freshly at Tommy’s? Book a table for a fun experience! If you are waiting for a reason to come by at Tommy’s – wait no longer – we give you the perfect reason. 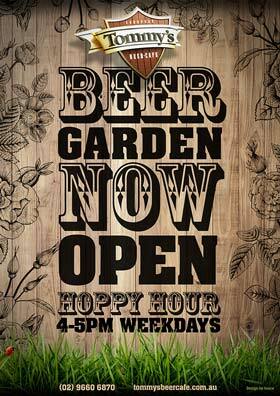 Every day from Monday to Friday 4-5pm there is Hoppy Hour time! 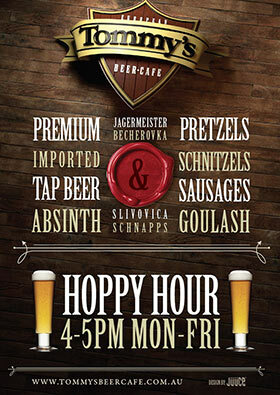 This means you have now a very good reason to stop by to drink a $5 premium czech beer on tap. Well, if that’s not a reason to celebrate! 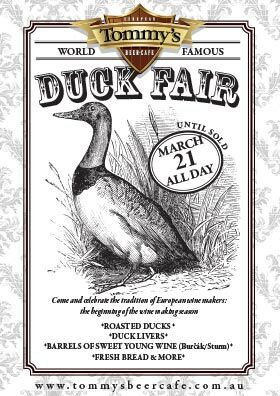 It’s European Wine Makers time and we at Tommy mark this celebration with a Duck Fair. Come in try out sweet young wine (Sturm) and tasty duck specialties! However, the ducks are there until sold out – so book a table now to don’t miss out on this incredible event.